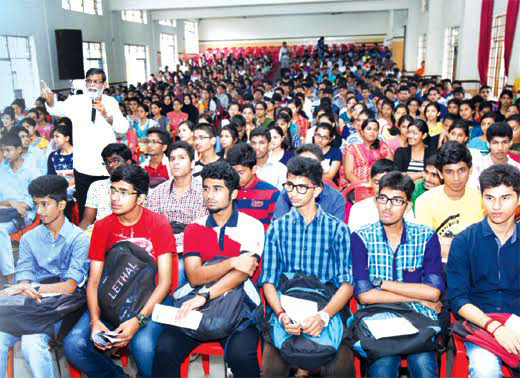 Mangaluru, June 10: With a mission to empower enthusiastic students to achieve greater heights and fulfill their dreams, Prof. S S Bosco, coastal Karnataka’s celebrated academician, revered teacher, a resourceful educator and a renowned author of textbooks have launched a PU college, a model PU college with the highest standard of education in the country. The fully air conditioned class rooms equipped with most modern facilities and infrastructure ensure the comfort levels of students in learning. The college is ideally located at MG Road, Mangaluru. 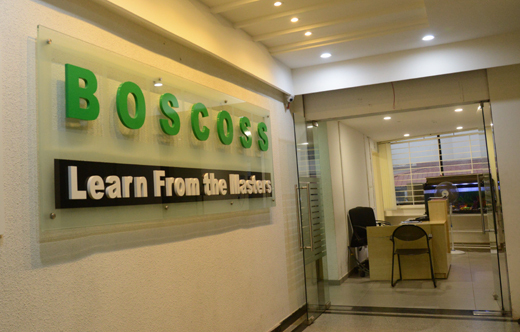 Prof S S Bosco and his team of academicians at Boscoss PU college believe that every individual has the potential to excel. The right learning environment and inspiring guidance can motivate students to concentrate on studies, make them competent and successful. The power to stay focused is vital to stay ahead in studies. They make sure that every student stay focused and achieves his or her potential to the maximum. The task is essentially to empower the young generation of the nation and make them successful in their life. Combination of Subjects: Since we focus at personal excellence and aiming at the professional education, we offer the most relevant combination of subjects so that our students will compete with their peer group in this competitive world ahead of them. Sir.i completed my 10th exams and i want to know the fee structure od ur college sir. sir, Iam pratheeksha, I would like to join your college for 1st pu with the choice of PCMB. Kindly inform us about the fees structure including the hostel fees and coaching fees of CET. I want admission for my son Amogh studing 10 th in Ramakrishna school.Mysuru.Kindly tell me the procedure for admission. Respected Sir, I am interested join your collage. I want to take science (PCMB). Can you please let me know the fee structure for PCMB combination. Thank you sir. I want your college prospectus for the year 2018-19 How to get application for I PUC admission? Fees structure( brak up total per annum) including hostel fees.